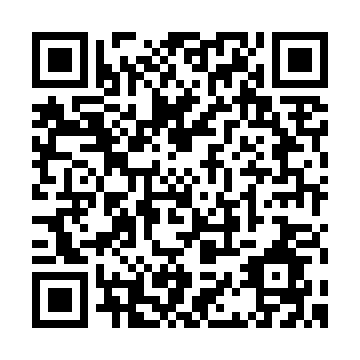 Contact Information | YIH TROUN ENTERPRISE CO., LTD. Contact Information / Y.T. has been dedicated to development of new product design and increase product competitiveness. Thank you for visiting our website. Should you have any queries, requests and suggestions about our company and its products, you are welcome to send your inquiry to us any time. Facebook: YIH TROUN ENTERPRISE CO., LTD.